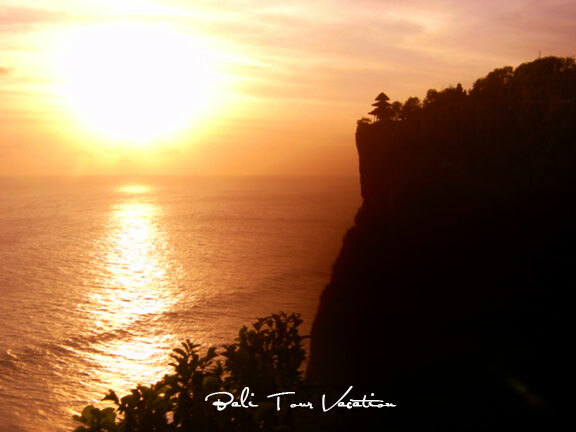 Uluwatu is a beautiful tourist destination situated in edge of Bali’s peninsula, a tranquility dry forest with a secret Hindu temple set on the cliff and coral beach valley underneath. It is an amazing place to visit in this island blessed by the breathtaking panoramic view of Indian Ocean and spectacular sunset. There are group of monkeys living in this dry forest which are believed the holy monkeys by local people that keeps the temple from the bad influences. 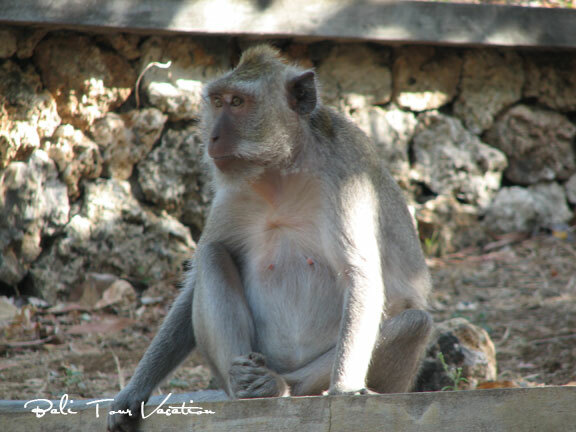 There are 3 groups of monkeys have divided Uluwatu into three area where each area is lead by the king of monkey that always keep and monitor their own territorial. If there any outside monkey entering a certain territorial, the fight can not be avoided. There more story of interest when you take a local travel agency to arrange Uluwatu Tour and you will get the comprehensive story about Uluwatu Temple. 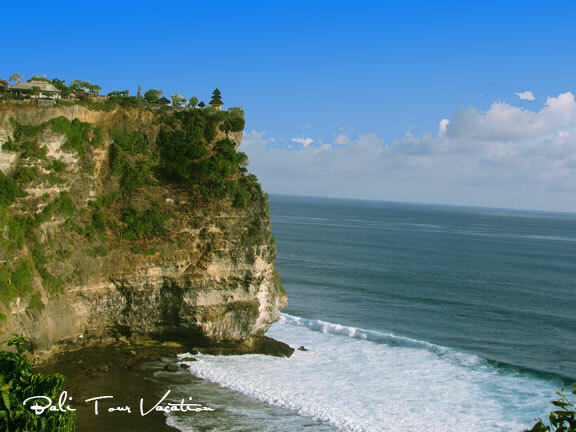 See also Uluwatu Kecak and Fire Dance when you go for this tour.